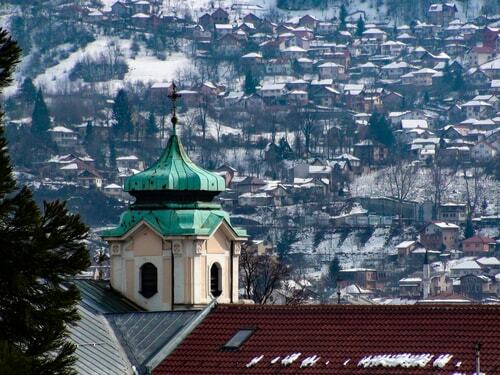 Sarajevo, capital of Bosnia and Herzegovina, is a compact city on the Miljacka River, surrounded by the Dinaric Alps. Its center has museums commemorating local history, including the permanent exhibition "Sarajevo 1878–1918", which covers the 1914 assassination of Archduke Franz Ferdinand, an event that sparked World War I. Landmarks of the old quarter, Baščaršija, include the Ottoman-era Gazi Husrev-bey Mosque. 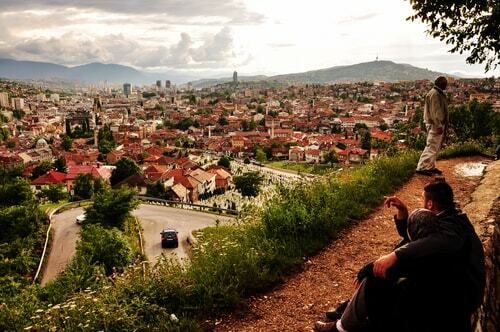 I have visited Bosnia-Herzegovina as a child in the mid-80s (when it was still part of Yugoslavia), and I don't remember much - sorry I can't be of much help… 20 years later, my father then went to work there, see how strange is life. The cemetery is found in the neighborhood of the same name on the left bank of the Miljacka River. Since the 15th century, the cemetery was the final resting place for influential Sarajevans. The cemetery contains more than 500 tombstones with epitaphs written in Arabic.